Guess Marciaono Guess Night EDT Perfume Spray DeoBazaar.com. 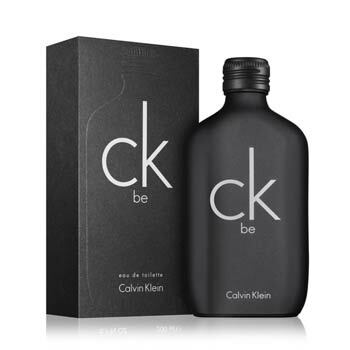 Guess Night EDT Perfume Spray For Men @ Best price in India. 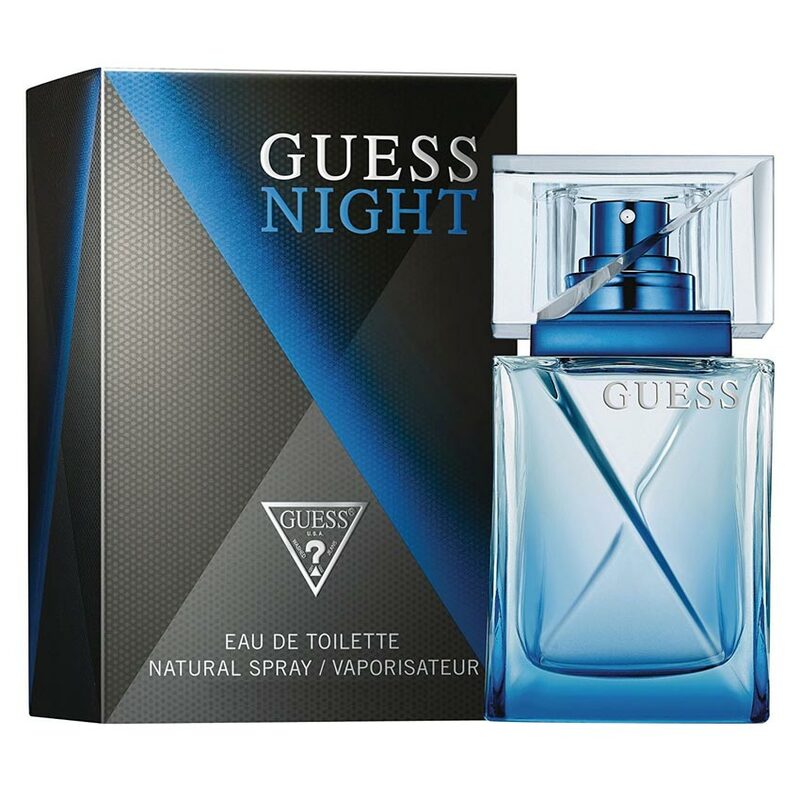 Buy Guess Night EDT Perfume Spray 100 ML For Men just Rs. 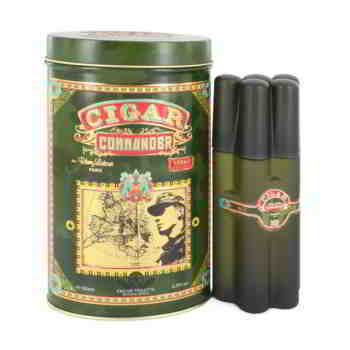 1925/- Online From DeoBazaar.com with Best offers, discount, COD(Cash on Delivery) and Free shipping across in India. Product #: Regular price: Rs.2990INR1925(Sale ends 01 January ) Available from: DeoBazaar.com Condition: New In stock! Order now! 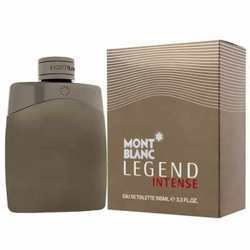 Guess Night is a fresh woody fougere composition for men with top notes of hot pepper, grapefruit, and elemi. 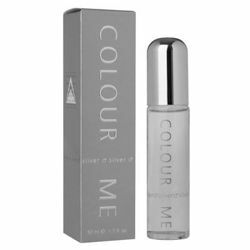 Cedar, vetiver, and geranium are placed in the heart of the perfume, while the base consists of patchouli, labdanum, and black vanilla.